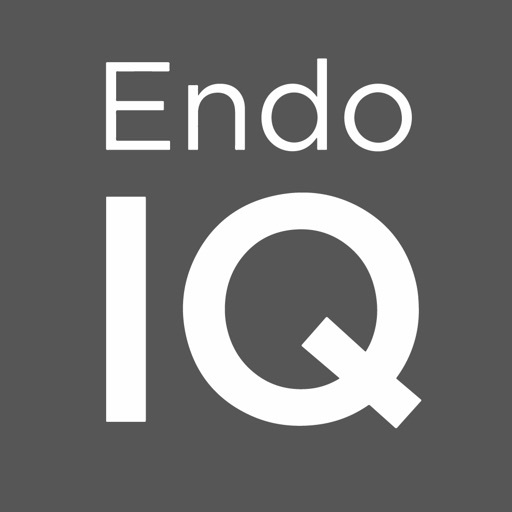 The DENTSPLY Endo IQ® App is designed to control the X-Smart IQ® handpiece commercialized by Dentsply Sirona. 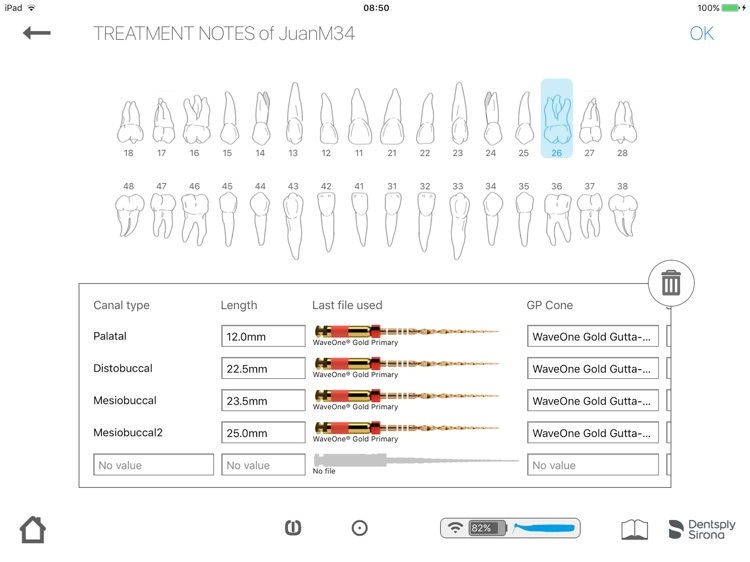 The X-Smart IQ® handpiece associates the complete freedom of movement of a cordless endodontic handpiece with the powerful capabilities of an iOS App. The slim and well-balanced handpiece gives you easy access and excellent visibility thanks to its miniature head and 360° adjustable contra-angle. 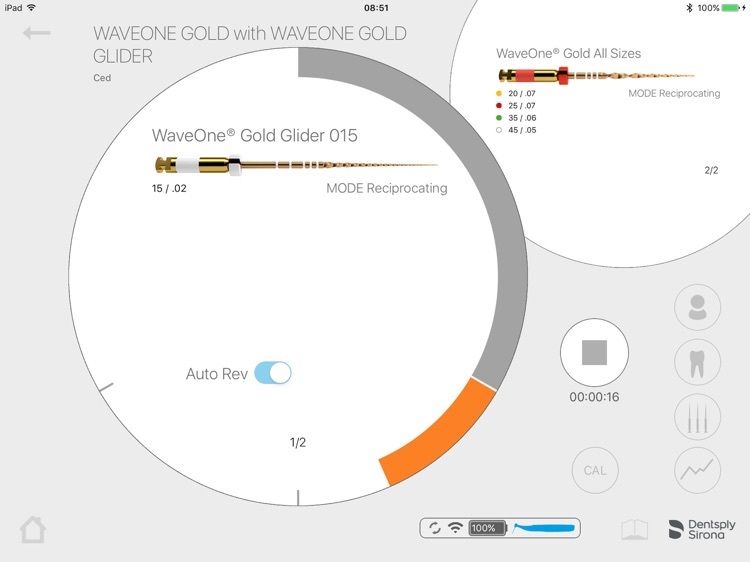 It also enables you to quickly switch from reciprocating to continuous motion. 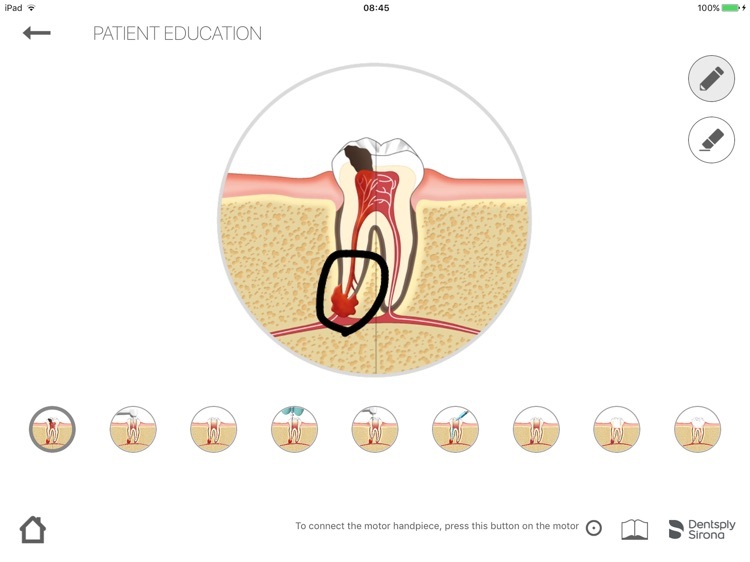 Using the set of simple images already stored in the app, explain the endodontic treatment to your patient. 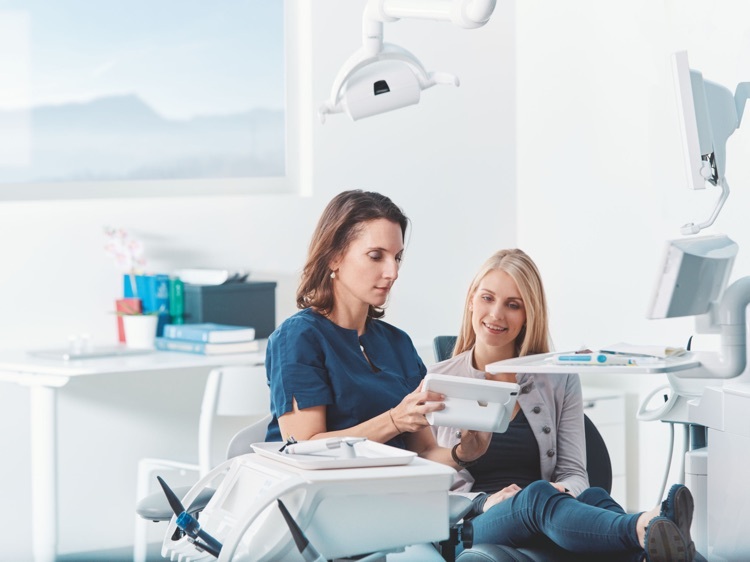 An extensive library of Dentsply Maillefer file sequences is already stored in the application, but you can also easily customize them or create your own. 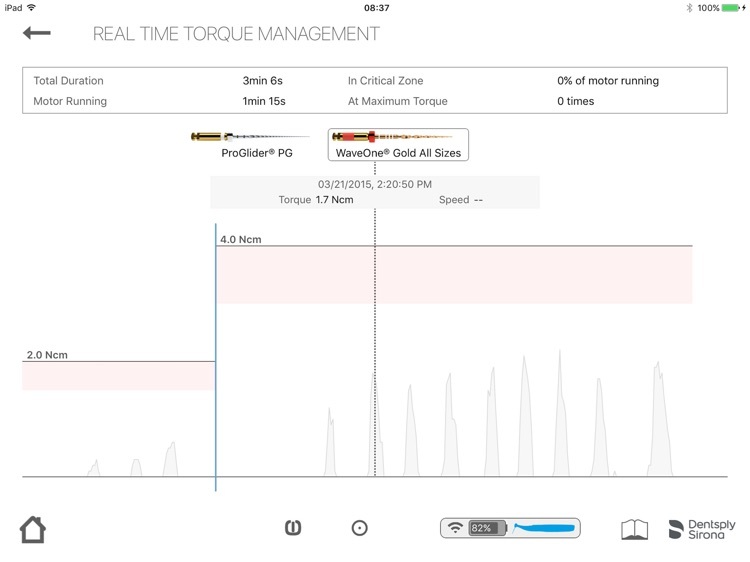 The Real-Time Torque Monitoring function (RTTM) enables you to visualize the torque applied to each file over time. It is tested for iPad mini 2, 3 & 4.